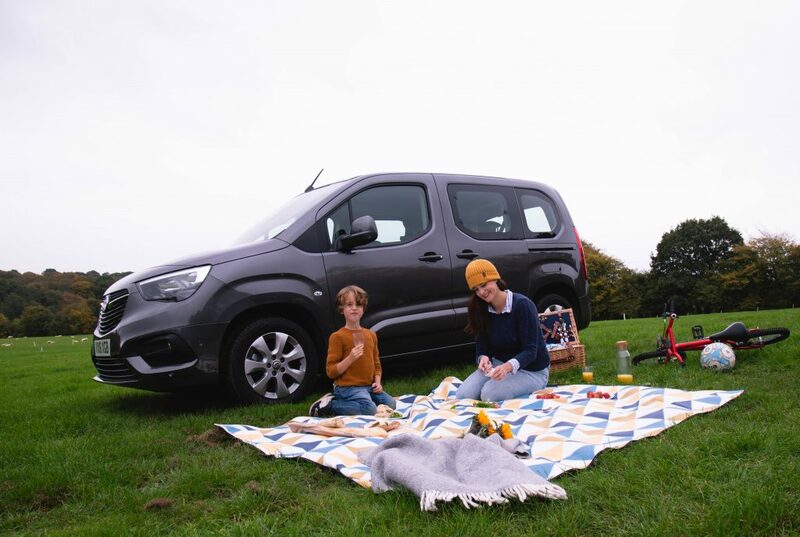 We got to try out the new Vauxhall Combo Life recently and wanted to share our experience, both as a family but also as a family who loves nothing more than a roadtrip. 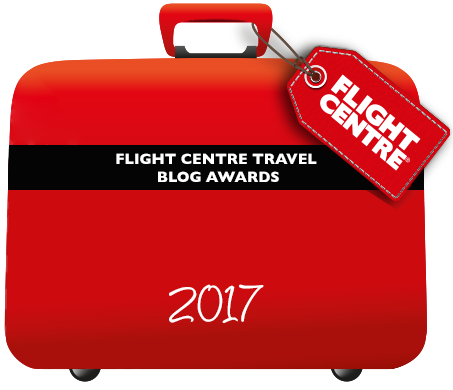 We took it for a spin around the Sussex countryside for a weekend, which you can read all about here. At first glance, the Vauxhall Combo Life might seem to be your typical family car, but we found it to be an incredibly versatile vehicle – offering the flexibility and space of a minivan, but driving with the comfort of a car. 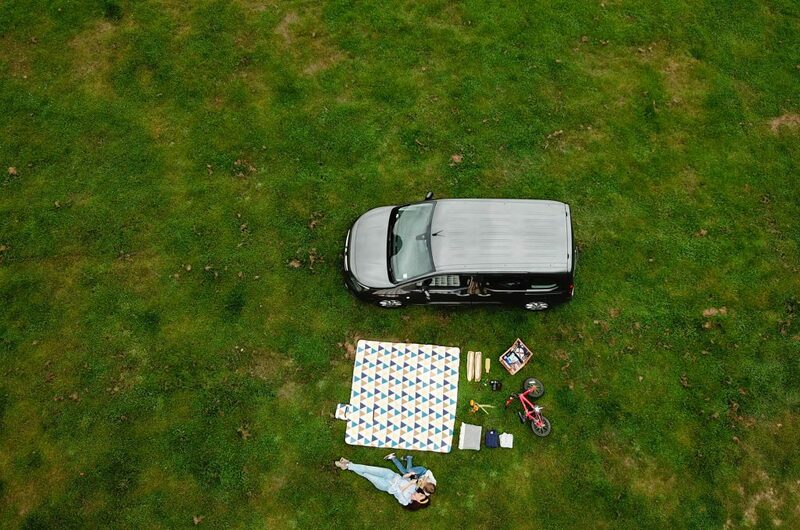 We tested it as a family of three, but can certainly see the benefit for larger families who need enough space for three car seats, and a large boot to accommodate all the day-to-day stuff us parents seem to accumulate! 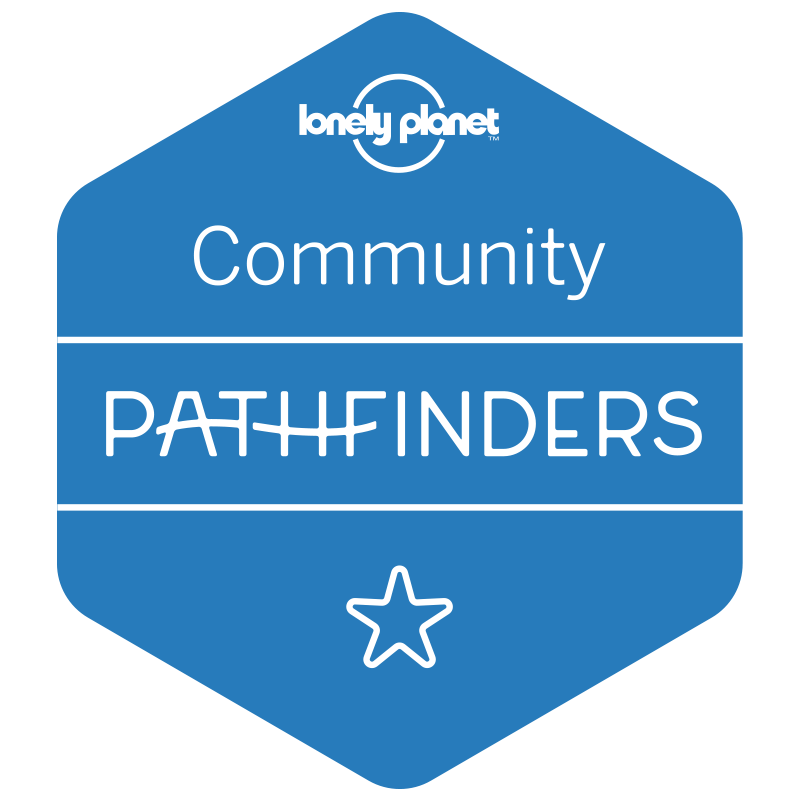 For us, it was incredibly spacious and we only wished we had had it during our six month roadtrip in the US where we crammed our belongings and camping gear into a Qashqai. 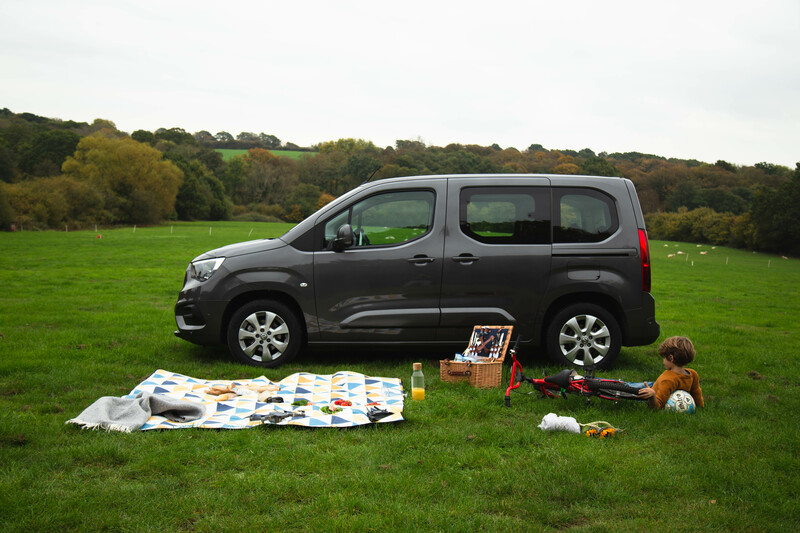 The Vauxhall Combo Life comes as a 5 or 7 seater (the latter with removable seats in the back row – great for play-dates! ), so it’s perfect for larger families who need a more spacious everyday car to fit everyone (and everything) in. 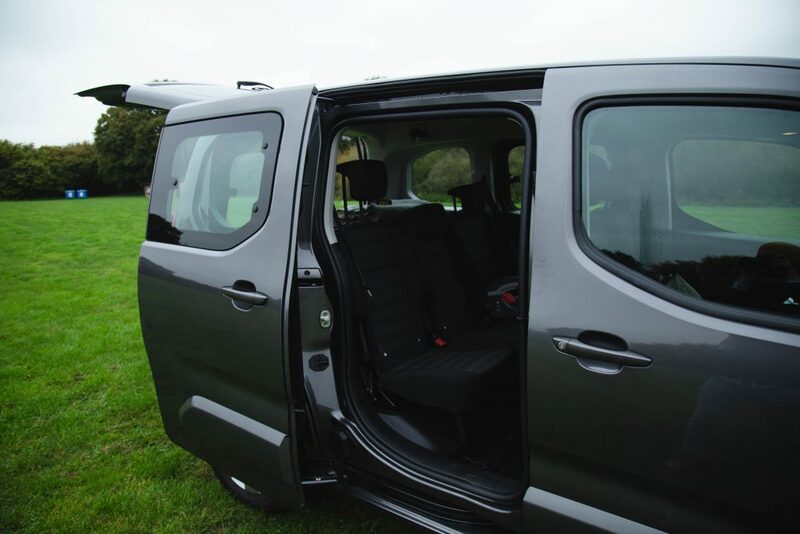 It also has sliding doors on both sides, which makes getting in and out with little ones a breeze, without having to worry about having to twist yourself to fit a wriggly toddler in the car seat, or having your little ones accidently kicking the door onto another car. Initially I was a bit wary, as I’ve only driven smaller cars before and was afraid of driving it both in Brighton (we have some very narrow roads and tight parking spots) and in the South Downs, where windy country lanes are often the rule. To my surprise, the Vauxhall Combo Life was fine with both and I felt completely comfortable throughout. I had clear vision at all times, and parking was a breeze with the help of the car’s multi-sensors (front, back and lateral) and camera aid. 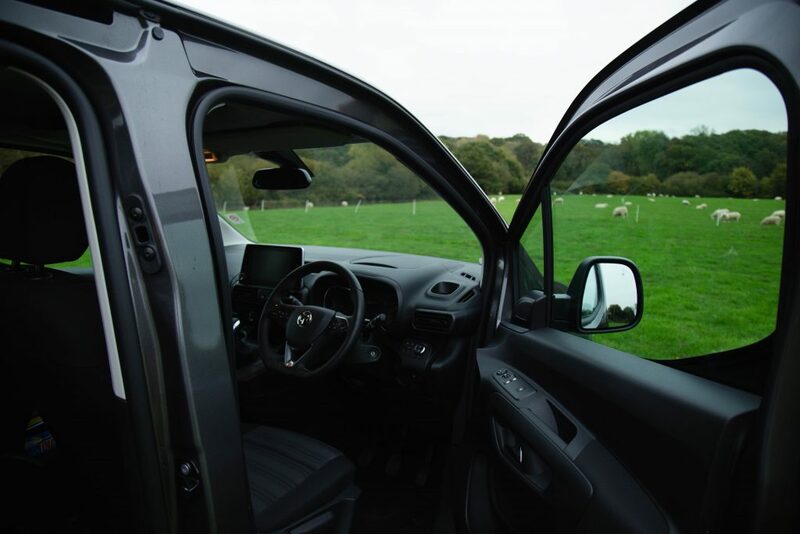 The large windscreen offers fantastic visibility and I felt very confident driving it pretty much in any situation – a first for me! When it comes to fuel efficiency we were blown away. We had packed it full for our weekend around Sussex, and also managed to fit in a trip to Ikea in Croydon (where bits of our kitchen were slotted into the boot!) and back to Brighton and only used half a tank – made a real difference from our Audi A6 which was a real gas-guzzler. I would go as far as saying that the fuel efficiency plus boot space would make us want to buy this car for our roadtrips and summer camping trips. The Vauxhall Combo Life comes with A/C, the sensors mentioned above, a large touch-screen with sat-nav and car menu, a dashboard screen which alerts you to local speed limits, or if you’re going out of your lane on a motorway (this can be slightly annoying at first as the wheel re-directs you back into the lane, but potentially a life-saver if you were to doze off at the wheel). Of course, there are also extra trimmings you can opt into when customising your car, including heated seats and steering wheel. The boot is deep, but the fact that it’s got a fairly square shape means that you can really maximise that space, without having to compromise on quirky angles – it was more than enough for us, but my (camping-guru) friend who owns a Vauxhall Zafira and has three kids ranging from 7 to 13 years old, was very impressed when she saw it and started to seriously consider an upgrade. I do like to be surprised, and the Vauxhall Combo Life did just that. As someone who’s not used to driving a larger car I loved how easy it was to navigate, the ease of drive, the multi-sensors that helped me park seamlessly into a very tight spot outside my house, and the speed limit warning on the dashboard which was very handy when driving in the countryside. I also loved the boot size and how spacious it was inside. My tall seven year old could stand up in the car (his absolute favourite thing) and despite having a boot full and additional bits and bobs in the backseat we all had plenty of space and would be comfortable on a long drive. The only thing that took me back when I first started driving it was the lane-assist. I mentioned it above, but it can be a bit weird if you’re not expecting it, a small flashing icon appears on the dashboard (a self-explanatory car within two lanes) and the wheel directs you back to place. Never having experienced this before, I was both slightly alarmed and fascinated but soon enough got used it. You can switch this off, so not a deal-breaker, but still worth being aware of. At the time of publication the Vauxhall Combo Life comes in 8 different colours, and prices start at £19610 for the basic model. You can find out all the specs and different model features here. nb: I was lent the Vauxhall Combo Life for a weekend in exchange for this review, but as always all opinions are my own.